Monster High Creepateria Howleen Wolf Doll or Cleo de Nile Doll $9.71 Each + FREE Shipping with Prime! 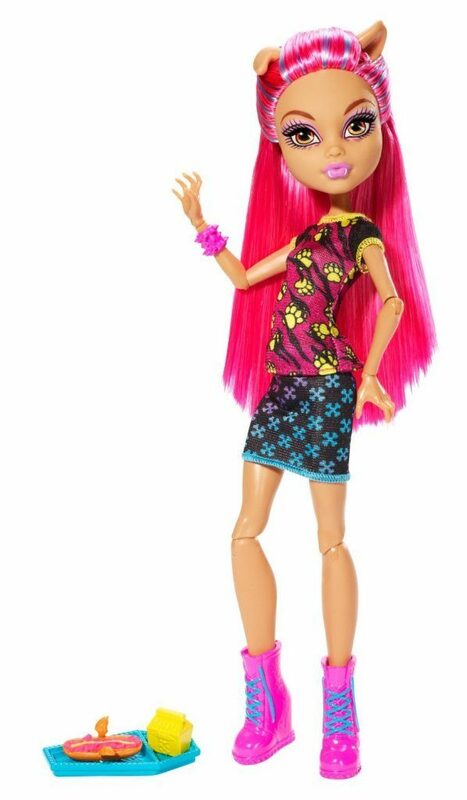 You are here: Home / Great Deals / Amazon Deals / Monster High Creepateria Howleen Wolf Doll or Cleo de Nile Doll $9.71 Each + FREE Shipping with Prime! A must have for any Monster High collection! You can also get the Monster High Creepateria Howleen Wolf Doll for just $9.71 on Amazon, down from $12.99.